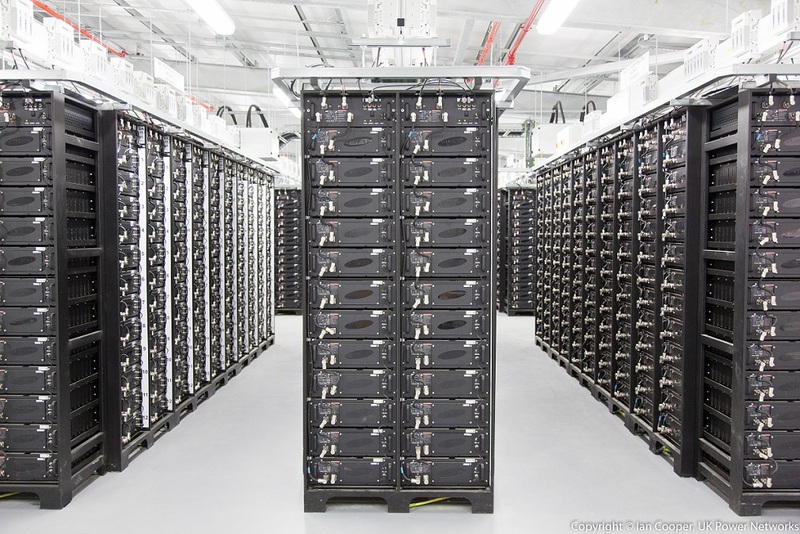 Battery storage is of growing interest to commercial and industrial (C&I) entities, but the wider energy efficiency sector has seen Brexit and other policy woes send confidence to new lows. Those were the findings from the most recent Energy Efficiency Trends survey, conducted quarterly by EEVS Insight and Bloomberg New Energy Finance. Those results, for Q4 2017, included battery storage technologies for the first time and concluded that 10% of commercial and industrial enterprises surveyed including them in energy efficiency projects commissioned within the three month period ended 31 December 2017. Those survey results would appear to substantiate growing confidence within the UK’s renewables and storage industries that the C&I sector has developed an appetite for battery storage. Sentiment expressed at both Solar Media’s Energy Storage Summit in February and last month’s Energy Storage Europe show in Dusseldorf, compiled by sister publication Energy-Storage.News, was that the C&I sector was the one to watch in 2018. Meanwhile uptake of solar by C&I participants remained largely on trend in Q4 2017. The survey found solar PV to have been included in 20% of projects commissioned in the final three months of the year. That figure may also be higher when taking into account the 10% of projects which incorporate the procurement of power from off-site renewables, however there is no available breakdown for this section by technology. Efficient lighting systems, in comparison, were included in just over 80% of commissioned projects. The survey also uncovered, however, waning industry confidence following a third consecutive drop. EEVS has said this could be linked to reported falls in consumer purchasing and the continuing uncertainty surrounding the country’s negotiations to leave the European Union. Suppliers in particular bemoaned policy and subsidy uncertainty with 27% stating that to be their main concern. Only four in ten suppliers surveyed said they had seen their order books grow in the last quarter and recruitment said to be “largely on hold”. Ian Jefferies, director at EEVS, said findings for the whole of 2017 placed consumer investment at its lowest annual level since the survey began. “Instinctively, this material step-down in project commissioning appears to carry the hallmarks of a systemic, Brexit-related drop in business confidence. So, with a Brexit deal looking increasingly more likely, it will be interesting to see if 2018 sees a return to confidence and this - hopefully short-term - dip in investment volumes reversed. The supply side of the market will certainty hope so,” he said.